MÁDARA Organic Skincare smells incredible! It’s also ultra-effective, hydrates without an oily residue, and its products leave skin feeling quenched for hours on end. If you can combine a fantastic fragrance with skincare that renders skin as soft as silk, you have indeed found something special. MÁDARA offers an extensive line of organic, vegan face & body care products created from pure Nordic ingredients, such as pure essences or Northern herbs, arctic berries, unique seeds and oils that are rife with antioxidants and essential omegas for anti-aging. 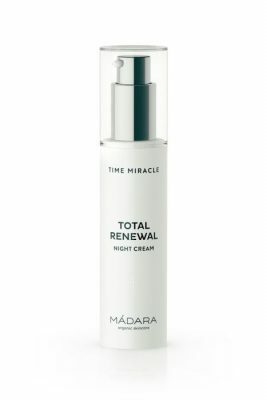 Available at TrueNatural.com, you’ll want to combine the TIME MIRACLE Wrinkle Smoothing eye cream with the SOS Hydra Recharge Cream and day cream. MÁDARA also offers numerous other skin-saving products, such as soaps, night cream, makeup remover, foam cleanser, scrub, serum, deodorant, and more. Experience Nordic beauty! Ready for Fall? 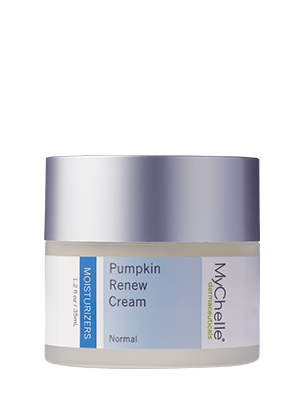 Reach for MyChelle’s Pumpkin Renew Cream! This lightweight moisturizer replenishes, strengthens, and protects skin in cool weather, harnessing nature’s gifts of acai fruit, camu camu fruit, cloudberries, pumpkin seeds, shea butter, vitamin E, and crocus chrysanthus bulbs to deliver a truly extraordinary product. This feels downright luxurious and indulgent, and would make a great gift for Holiday ’18, too. It’s perfect for daily use, and will quickly become your post-shower essential. Celebrate the season and order it at https://www.mychelle.com/products/pumpkin-renew-cream or at Amazon.com. 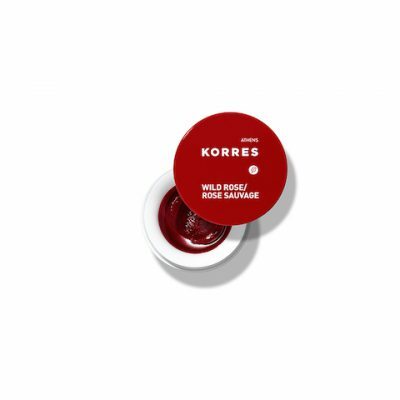 Korres Lip Butter Pots are tiny pots of beautifully colored moisturizer gold! Available in Wild Rose, Pomegrante, Guava, and Jasmine (pinkish) shades, they moisturize, provide lip color, and slip easily into pockets and purses. What we love about them: they truly are incredibly smooth, they’re long-lasting, they’re natural, they hydrate, they soften, and we’re a sucker for their packaging. Colors range across a spectrum from dark berry to a lovely light pink; read more and order them at https://www.korresusa.com. 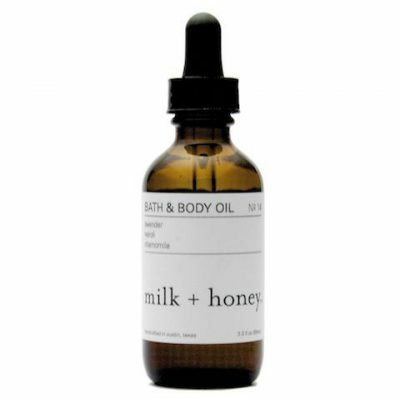 The Milk + Honey Bath & Body Oil is thoroughly delightful and aromatic — a powerhouse of organic ingredients such as lavender, ginger, eucalyptus, sunflower, avocado, pomegranate, coconut oil, sweet marjoram, arnica, rosemary, vitamin E, jojoba, sea buckhorn berry and more. It’s perfect for after-shower or for fending off cool weather dryness as Fall and winter set in. This is quite a luxury! It would make a splendid Holiday ’18 gift, too. Find it at https://www.milkandhoney.com.